Buzz Into Kinder: Five for Friday-- April 26th! I am linking up with Doodle Bugs Teaching for Five for Friday. It's going to be short and sweet this week so I can actually post on Friday. 1. 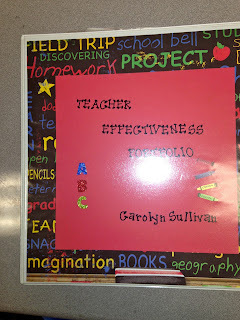 I dusted off my old teaching portfolio this week to take some pictures for some TPT friends. I took tons of pictures of the inside and will do a post on it later if you know someone who is interviewing soon maybe there is something they could use! 2. I had to take a day off this week. I was able to set my room up before I left on Monday. The kids had so much Earth Day fun I am not even sure they noticed I wasn't there. 3. My fiance is a 5th grade teacher so this week he was finishing off the last of the FCAT tests. 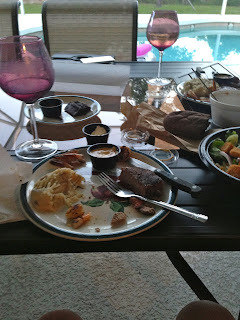 I "made" him a celebratory dinner on Thursday when his testing ended. You should know that when I say made I really mean ordered from Outback and put it on real plates. 4. This was the parking lot when I left today. On a Friday. I need to not be the second to last person to leave on a Friday. I will leave before 6:30 next week. That is my goal. 5. 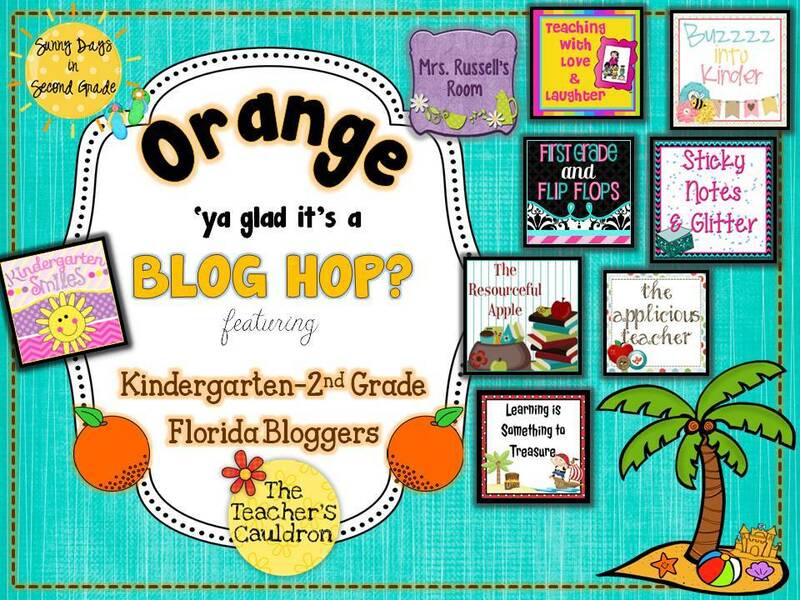 Tomorrow I am participating in a K-2 Blog Hop with some other awesome Florida bloggers! Stop by each of our blogs for some free goodies! (5 and a half). You should know my clock says 11:54! SUCCESS! Check out Doodle Bugs for some Friday fun! That's the way the parking lot looks when I GET to school! I come really early-I'm a morning person. No one is on the copy machine, it's quiet and I can get lots done! Your blog is cute and your TPT store looks great ! Love your post! :) I felt like I could have written part of it myself...#2, #4 and posting 6 minutes before Saturday! LOL! 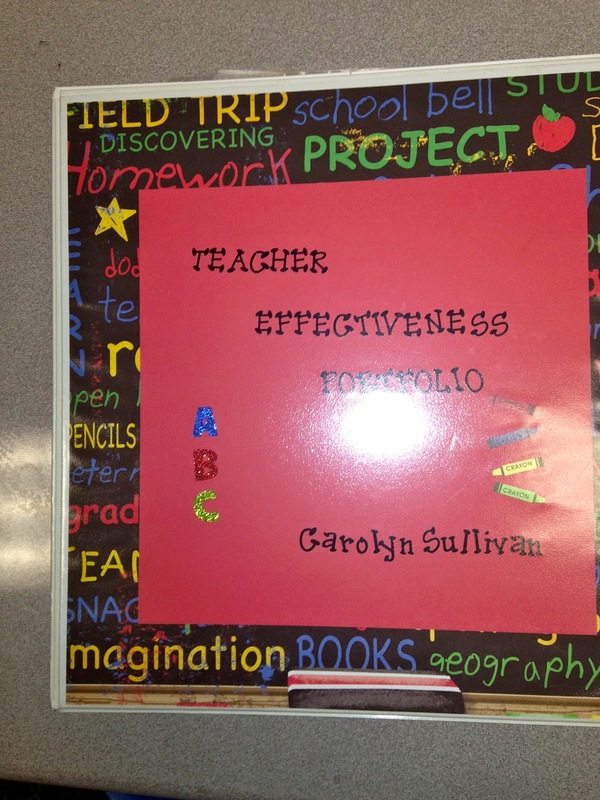 :) Congrats on being in the TPT newsletter today! Yay!! !